Transport my car from Los Angeles to El Paso TX- What is the price? The distance between these two points is only 700 miles; however it is not a very common route. Therefore prices are a little high for such a short distance. You will be looking at a price of $600-$700, but nevertheless, this is an all inclusive price that will even offer full coverage for your car in case of any loss or damage along the way. 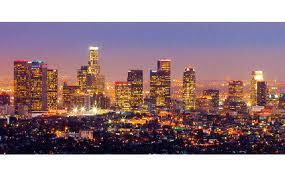 Read more about Car Transport from and to Los Angeles.